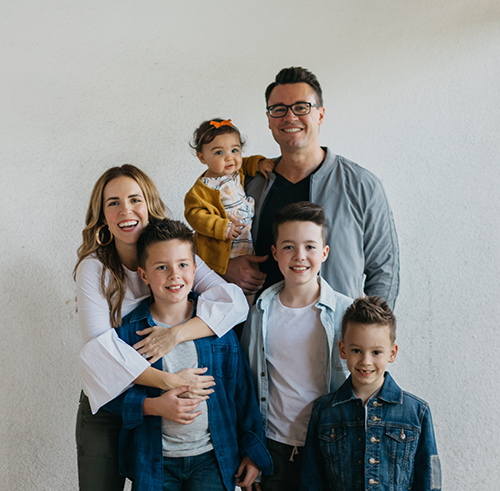 You may know Rachel Hollis through her lifestyle blog The Chic Site, her latest book Girl, Wash Your Face!, or her regular contributions about busy family life with four kids on PopSugar and Huffington Post. Now you can get to know her even better! 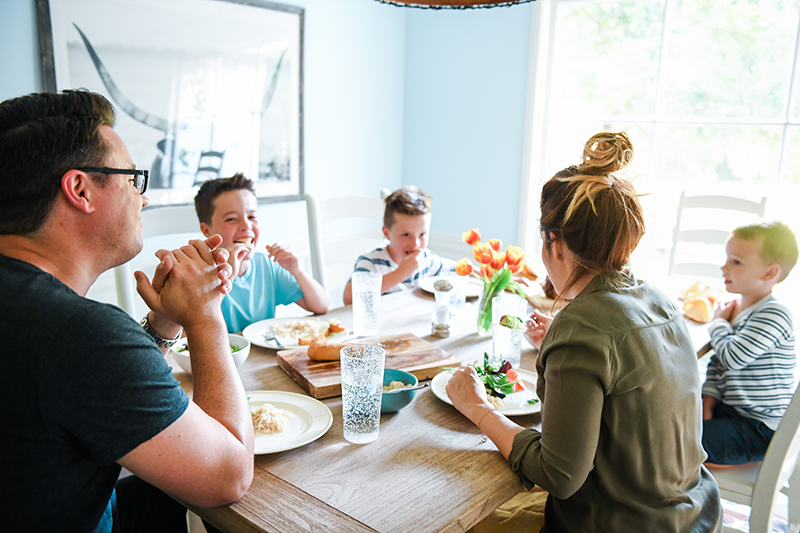 Rachel’s next book, Real Life Dinners, is set to release on May 8th, and we’re super excited to share some of her dinner picks right in the Cozi app. 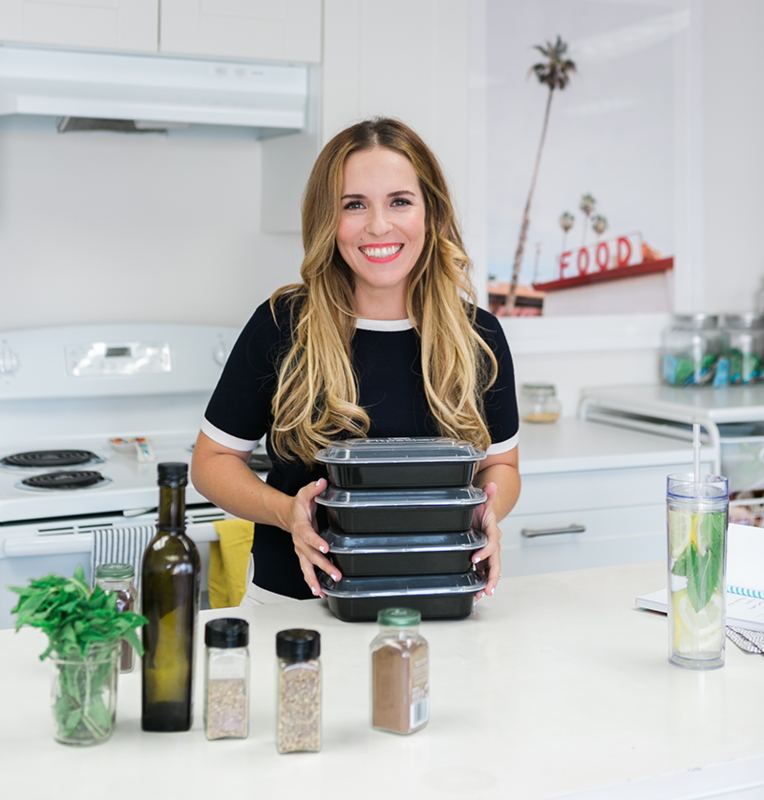 Check out the latest collection in your Recipe Box: Rachel Hollis – Dinner Picks. I honestly don’t know where I would be without my Cozi app. Having FOUR kids, a dog, a husband, and trying to run a company, I sometimes think life will never stop being crazy. But the Cozi app helps me stay super organized that I never actually lose my mind. So when they asked if I would be a part of their app to feature some of my own recipes I was thrilled because this is a product that I use everyday. Plus these are recipes that I feed my kids all the time! 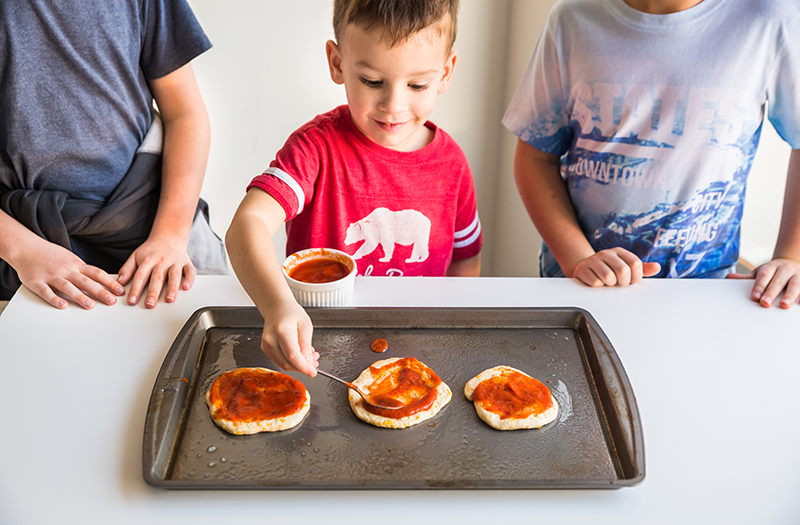 They are super easy and the best part is my boys eat everything. Can’t wait for y’all to try some of these out and if you do… don’t forget to share on social by tagging #RachXCozi so I can see how amazing they turned out! If you haven’t already, download the Cozi app and create an account. 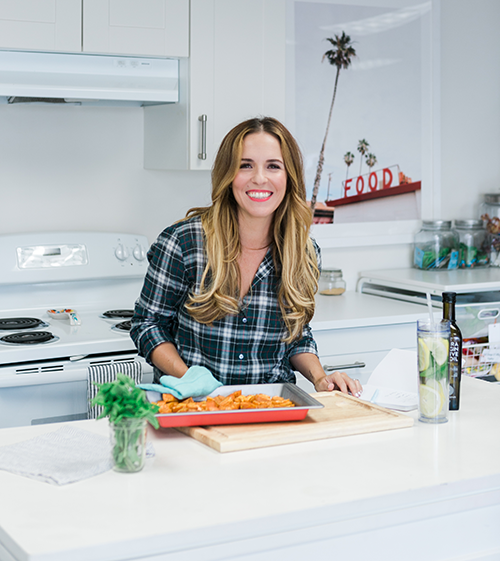 Tap Recipes in the menu, and select “Rachel Hollis – Dinner Picks” from the top drop-down menu. Now you can get cooking with Rachel’s favorites like One-Pot Kielbasa Pasta and Margherita French Bread Pizza. Find a favorite? Make sure you save it to your Family Recipe Box – the #RachxCozi recipes are only available for a limited time!